Awaken your mind and body with yoga and art. 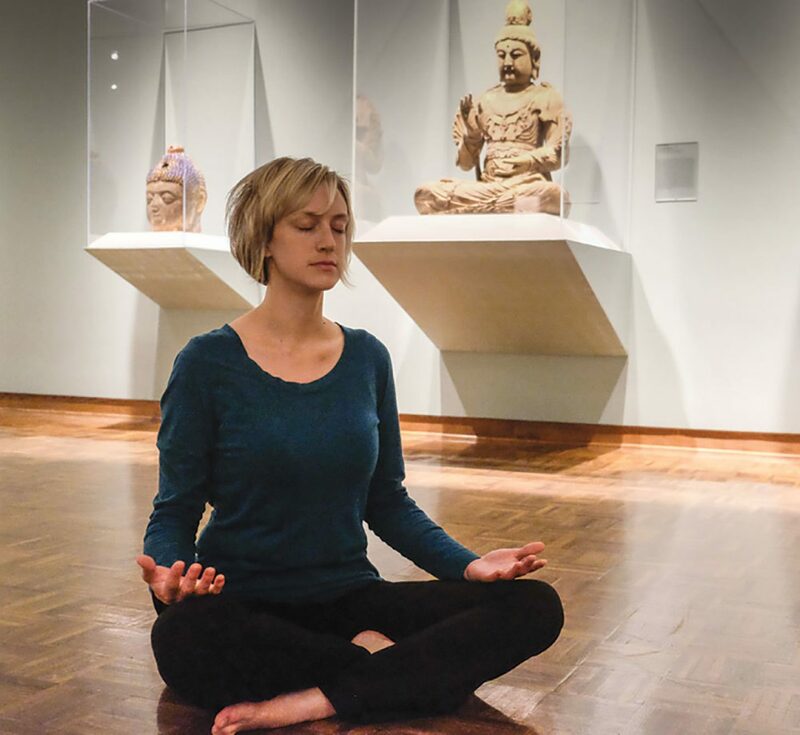 Each week we will talk about an artwork on view and practice gentle poses that relieve tension, strengthen muscles, and promote well-being. No experience necessary. Please wear comfortable clothing that allows you to stretch and bring a yoga mat. Tuition $110 for 10 week series. Drop-in $12 per day.